...to your online guide for research in Ethnic Studies! Remember that your librarians are available to help with your research-- feel free to chat with any of us online, call, or email. You'll find the contact information for the librarian responsible for each subject area on the individual pages here. Interested in data or historical information about ethnic groups in the US? See Bruce Boucek's Social Sciences Data Resources Guide. Please note that other subject guides may be useful to you depending on what your research topic is. You can see the full list here. ** And if you're new to writing college level research papers, take a look at our Improve Your Research Skills Guide. Everything you wanted to know about research but were afraid to ask! 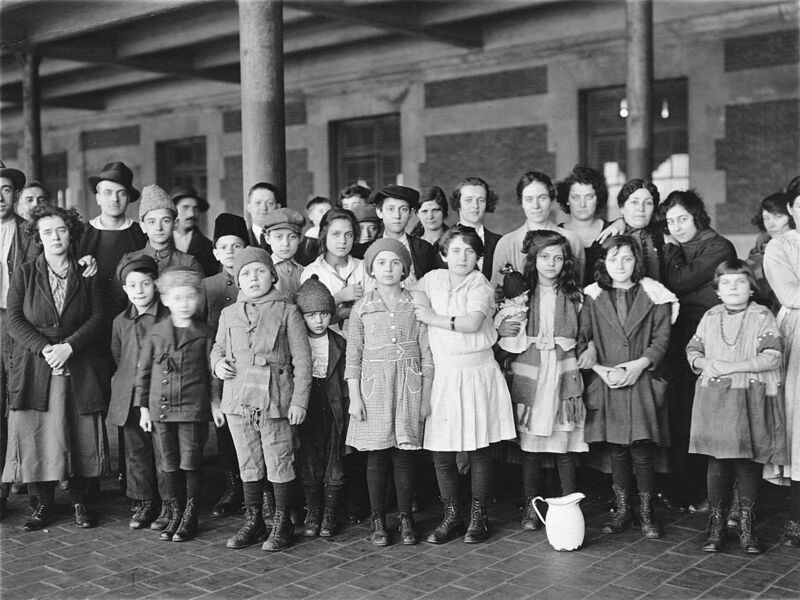 Immigrant Children, Ellis Island, New York. Photo by Brown Bros., 1908. Courtesy of National Archives. You can make your requests using this form or by contacting your subject librarian. Use this form is you want to see a book being processed or catalogued, as noted in its Josiah record. This page lists all titles newly catalogued in the Brown Library within the last six months. Search by discipline, language, or other options. The best way to find electronic journals is to check on this page. Check here to be sure of all paper journal holdings in the Brown library.